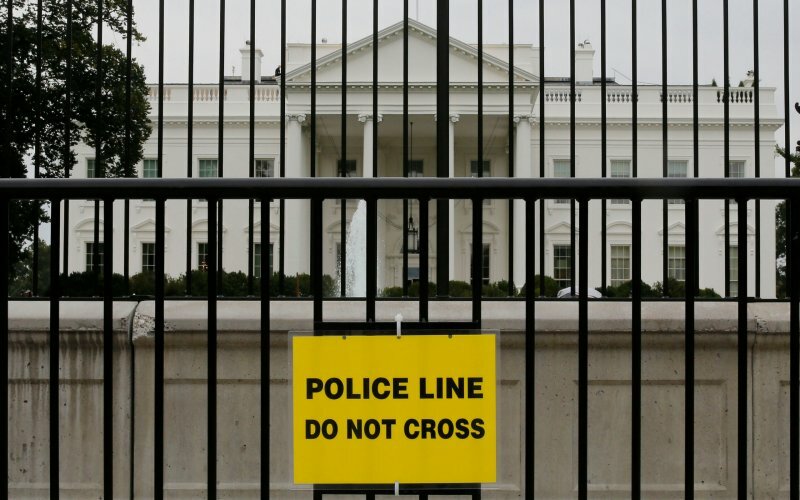 The White House was placed on lockdown late on Tuesday after a person attempted to jump over a bike rack used as a barrier along the north fence of the mansion where President Donald Trump lives and works, according to the U.S. Secret Service’s official Twitter account. The account added that the suspect was in custody. Security had been tight for Turkish President Tayyip Erdogan’s visit earlier in the day, as protesters gathered in front of the White House. Erdogan left before the lockdown. Read more at CNBC.